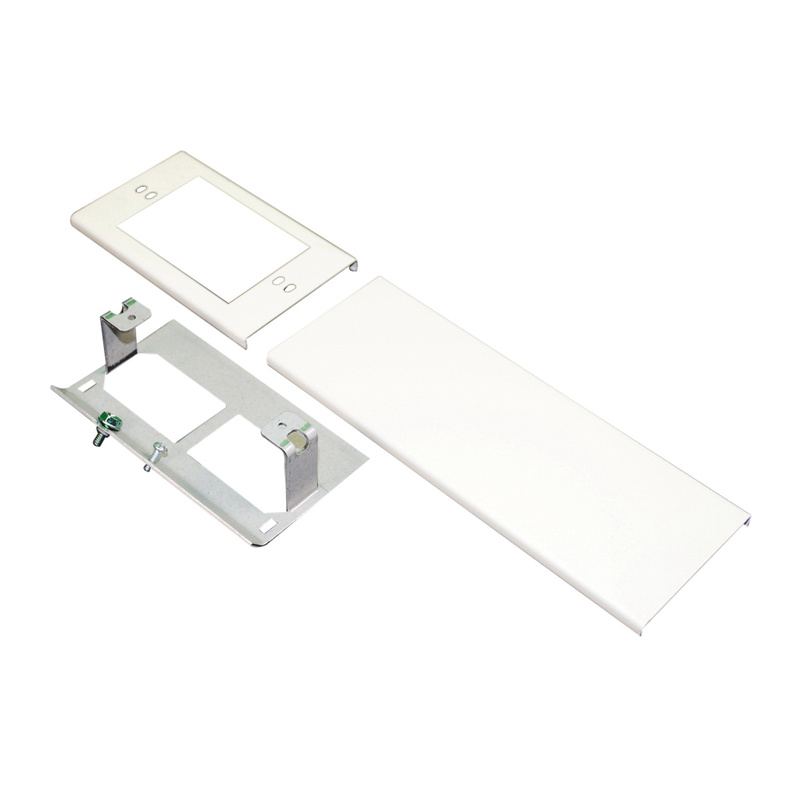 Wiremold Rectangular device cover in ivory color, features steel construction. It accommodates sentrex surge receptacle, GFCI and decorator style devices. This cover with bracket, is suitable for use with tele-power pole.